Welcome to the Norfolk Southern Locomotive Photo Website. 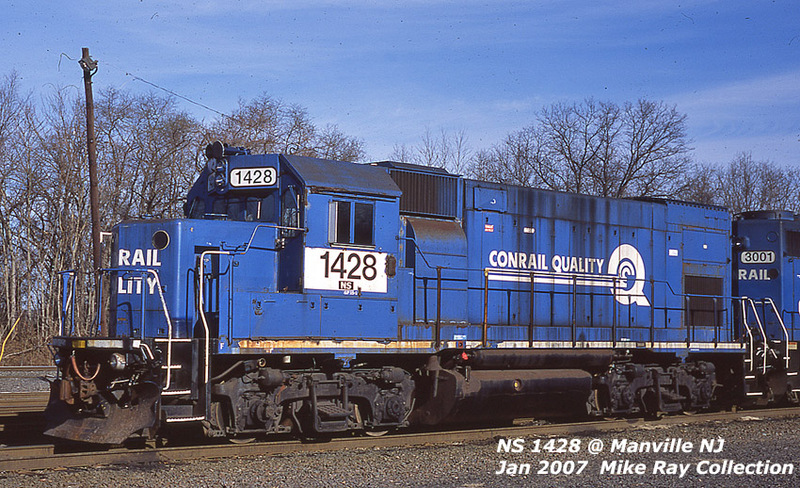 A website by Mike Ray featuring photos of NS locomotives. All photos copyrighted © 2003-2019 by NS Locos and its contributors. Copyright (c) 2003 - 2018 by NS Locos. . All rights reserved. This site is in no way affiliated with the Norfolk Southern Railway System , Southern Railway or the Norfolk & Western Railway Company, view at your own risk.